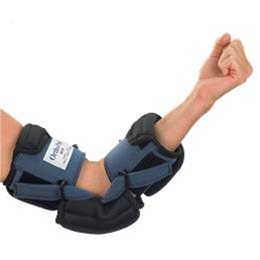 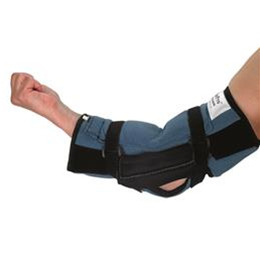 Elbow products at Ongoing Care Solutions, Inc. 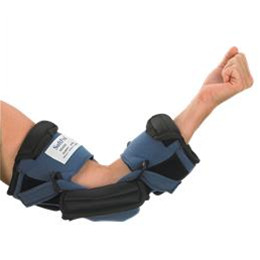 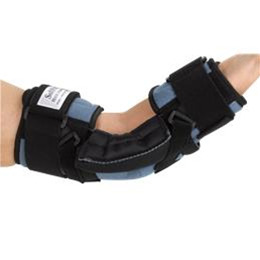 Ideal for pneumatic gentle stretch therapy to reverse severe (90) flexion contractures of the elbow. 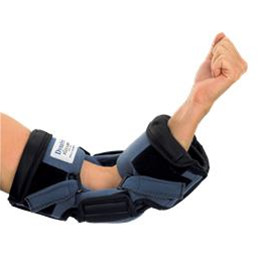 Ideal “static – dynamic” therapy to reverse mild to moderate tissue shortening contractures of the elbow (< 90°).